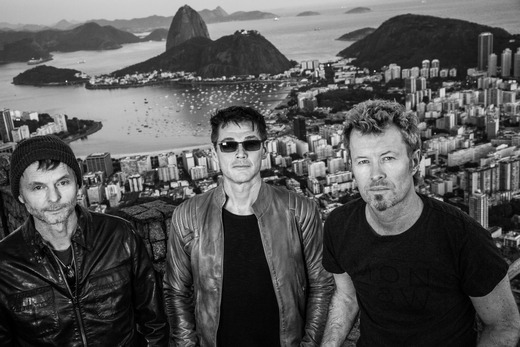 In the clip above you can hear the six song previews from Morten’s new album, reportedly called Out Of My Hands, that were played for fans in Rio yesterday. The third one is originally a Kent song called “Kärleken Väntar” and was a massive hit for the Swedish band in Scandinavia in 2002. 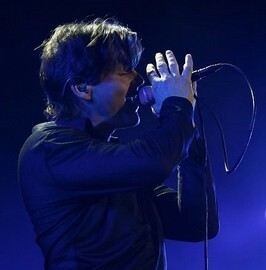 The fifth song, “Scared Of Heights”, was originally written and performed by Norwegian singer Espen Lind, and was a big hit in Norway in 2008. At the FNAC bookstore, January 29th. 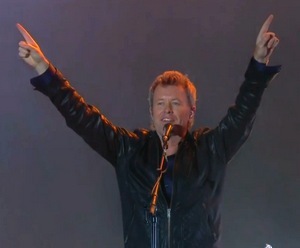 He will also be touring in Chile and Argentina. 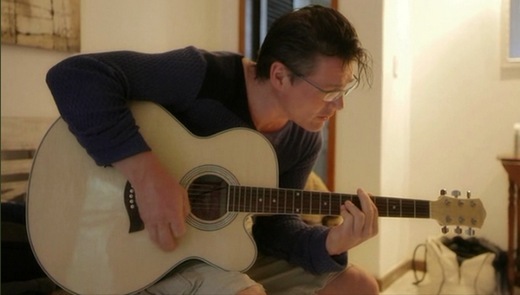 Fans attending the event were able to hear six song previews from Morten’s upcoming solo album, which are said to resemble the material on Foot Of The Mountain. 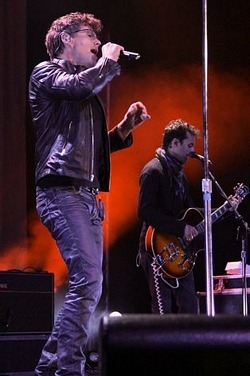 More pictures have been posted at globo.com and r7.com. With actress and dancer Viviane Araújo. 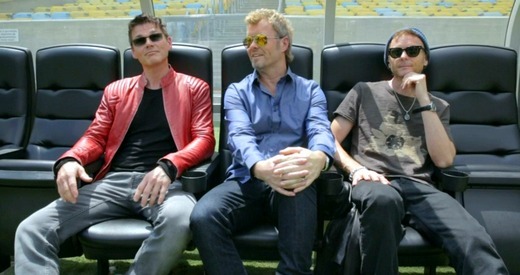 Morten is currently in Rio de Janeiro, Brazil, where he visited the Salgueiro samba school yesterday. 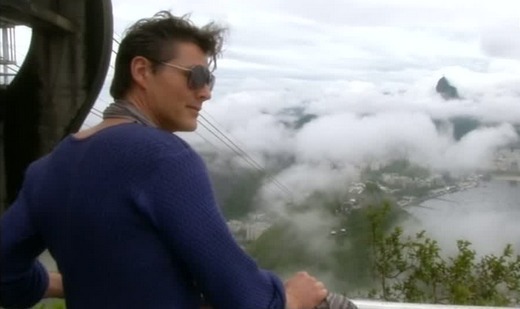 He seems to be in the country together with gossip reporter Dorthe Skappel and a team from TV2 in Norway. 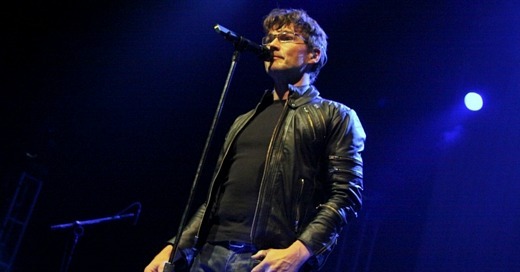 Some sources claim that he’s working on a documentary “about the end of a-ha”, but I don’t know how accurate that is. Pictures from his visit at the samba school can be found at sidneyrezende.com, Caras Online, globo.com and ig.com.br. 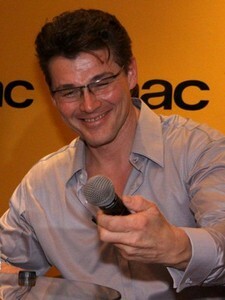 Today Morten will meet a number of fans at the FNAC Bookstore, to answer questions and do a meet & greet. 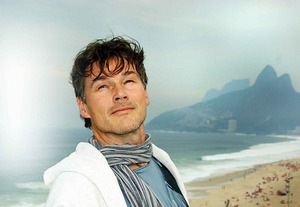 Morten performing with a-ha in Rio, 2009. This time he's going on his own. The event will be held at the FNAC Bookstore in Rio. 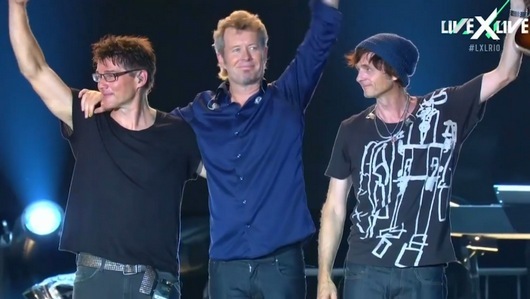 Please visit a-ha.com for ticket details. Side2.no recently had an interview with Norwegian singer/songwriter Tom Hugo Hermansen, who released his debut album Sundry Tales earlier this month. 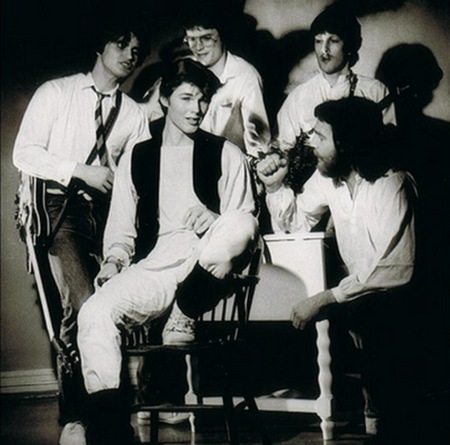 In addition to his solo project, Hermansen is also a member of the covers band Radiojam. 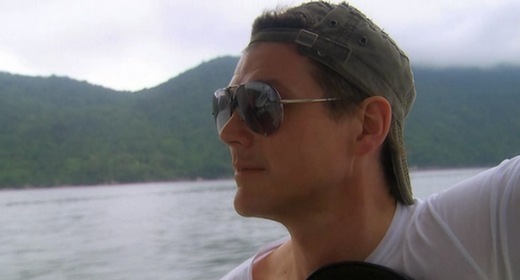 The interview mentions that Radiojam was once hired as a backing band for Morten at a private event. “He came to Kristiansand to rehearse with us, and he wanted an authentic feel to it. So we rehearsed in an old, worn-down rehearsal room at Samsen Kulturhus. 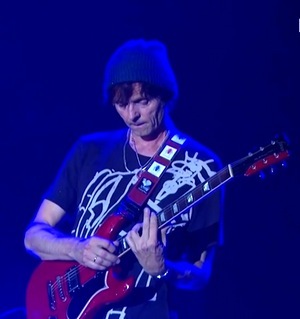 Playing with Morten was great, and I’d be happy to do it again”, Hermansen says. The interview doesn’t specify exactly when this performance took place, but the EP Hermansen mentions was released in 2009.